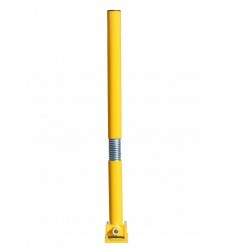 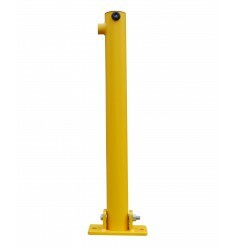 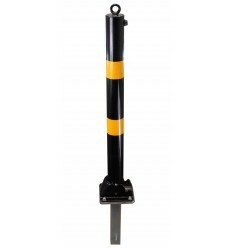 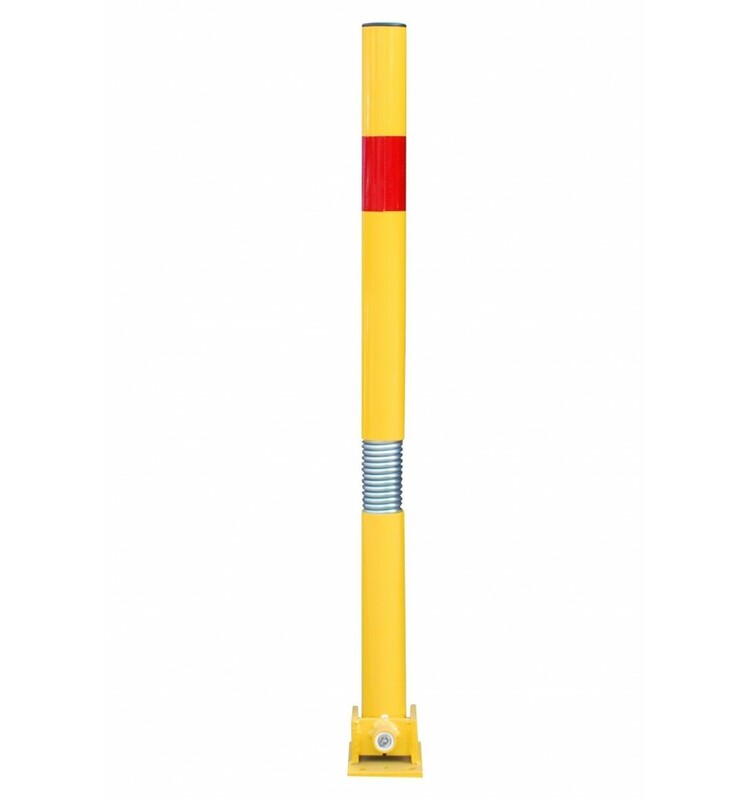 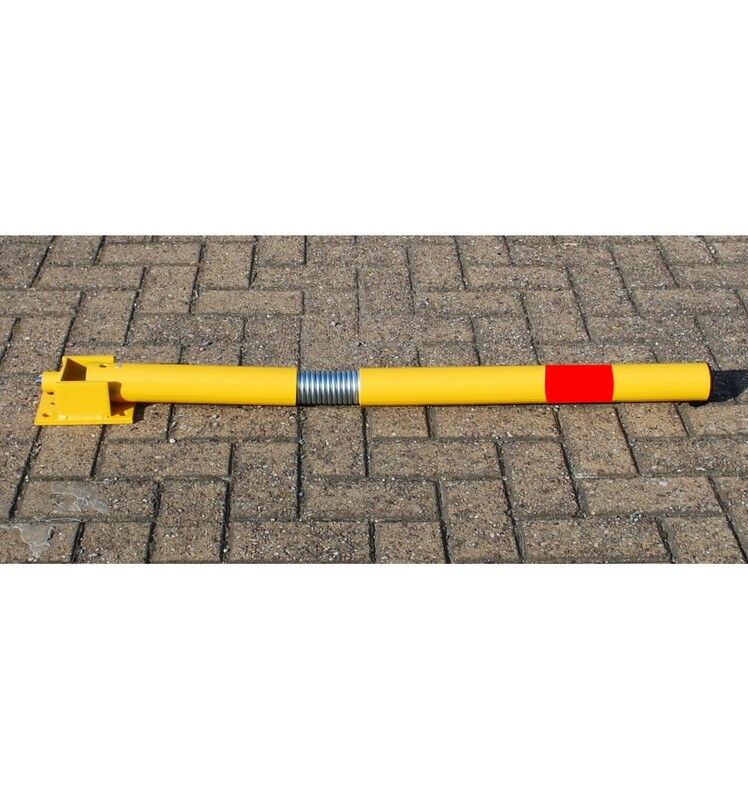 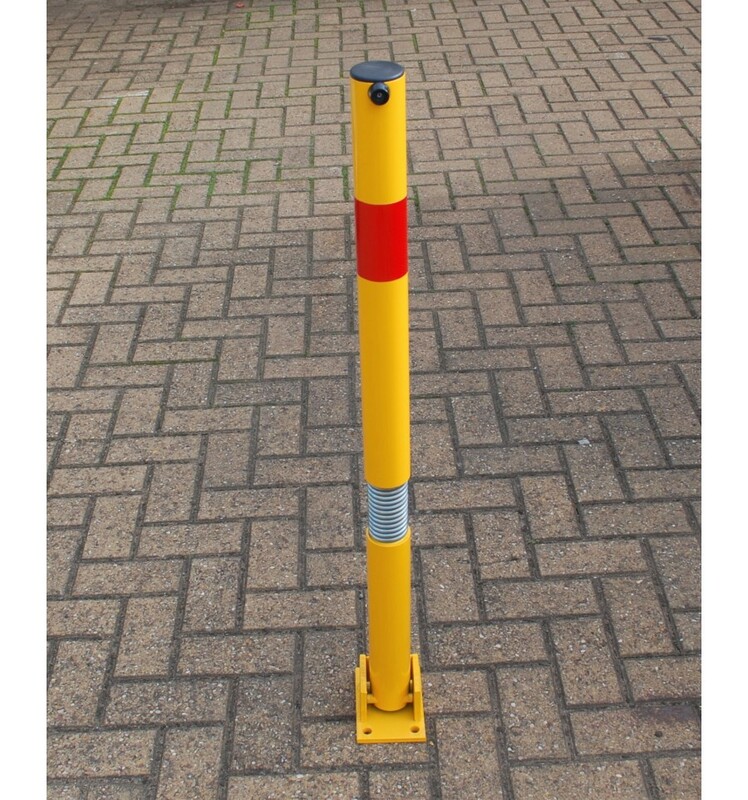 Unique 'Bendy' Fold Down Tall Yellow & Red Parking Post stands 1 metre Tall when up, it has a built in spring, designed to allow the Post to move should a Vehicle hit it, this reduces the chance of damage to both the Post & Vehicle. 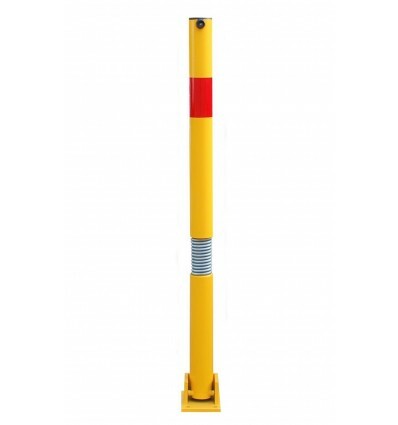 Unique 'Bendy' Fold Down Tall Yellow with a Red Stripe Parking Post stands 1 metre Tall when up, it has a built in spring, designed to allow the Post to move should a Vehicle hit it, this reduces the chance of damage to both the Post & Vehicle. 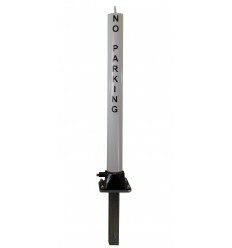 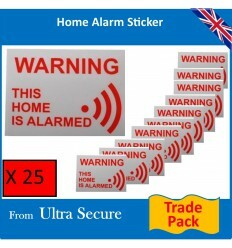 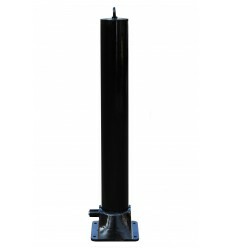 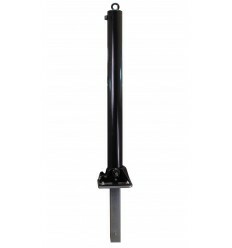 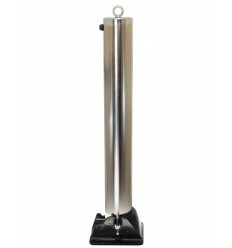 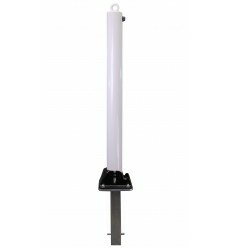 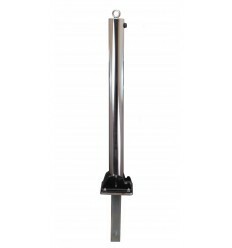 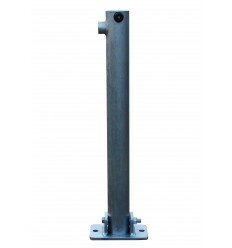 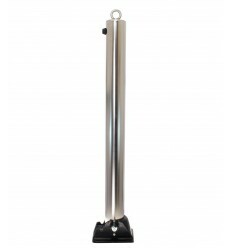 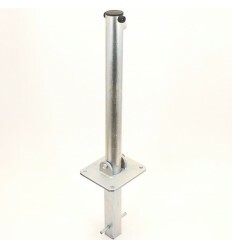 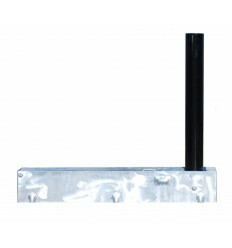 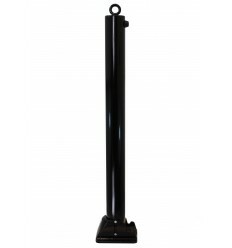 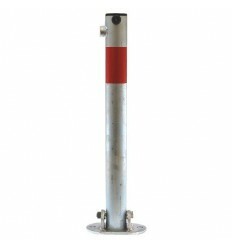 The Post locks into the upright position with an integral lock mounted near to the base, and easily unlocked using the keys supplied, keyed alike locks available for installations using multiple posts with the same key-holders. 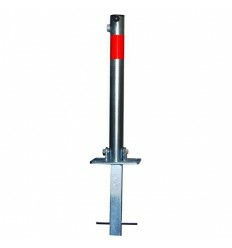 It folds flat to the ground when lowered giving a 75 mm ground clearance. 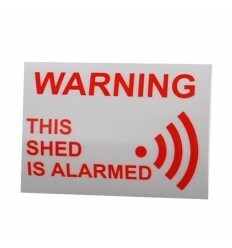 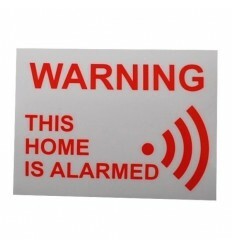 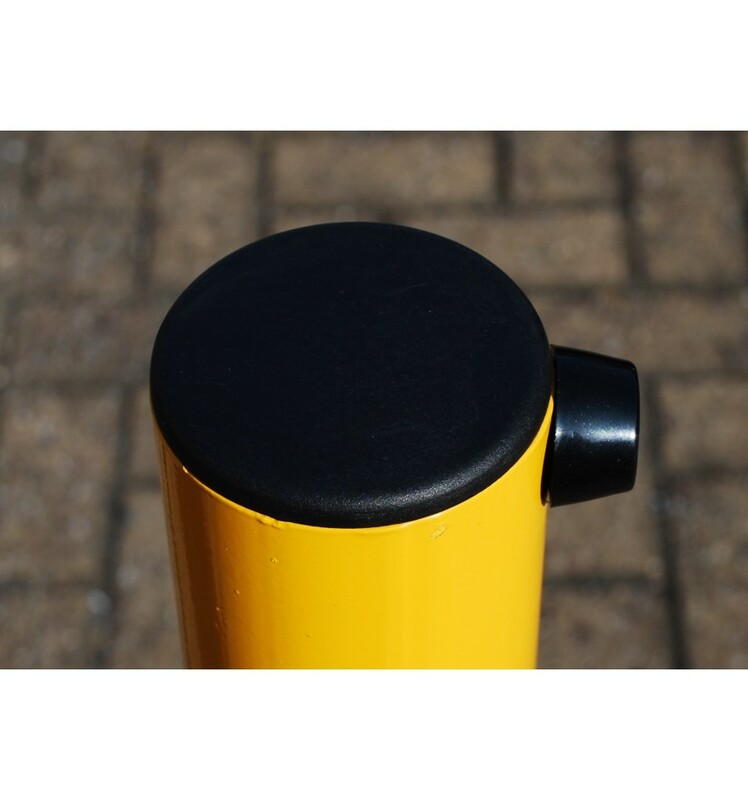 Finished in a very bright powder coating for high visibility with a Red Stripe !! 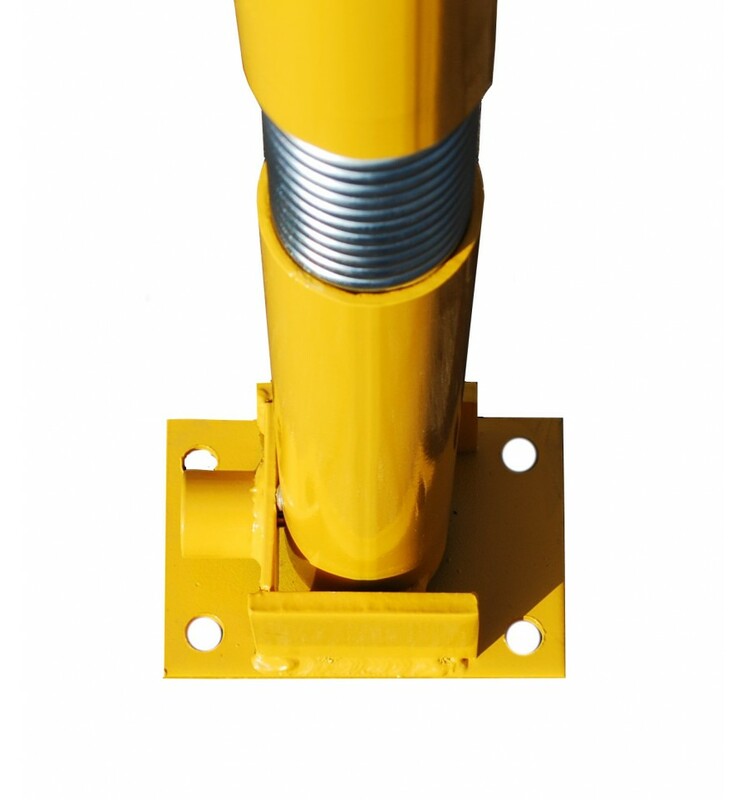 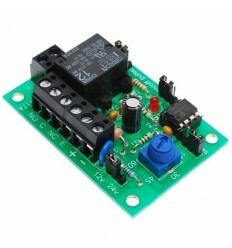 Bolt Down Static (ref 001-3495). 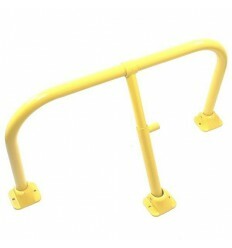 Additional Keys for the Fold Down Bendy Posts (please note only keyed alike versions currently available). 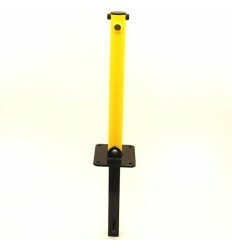 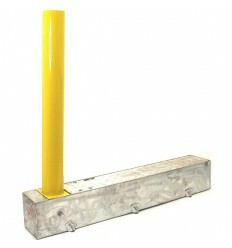 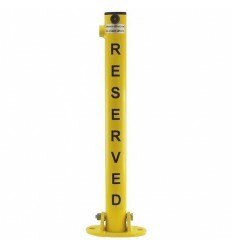 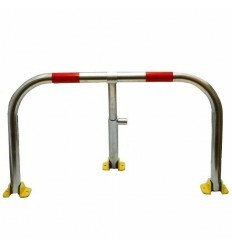 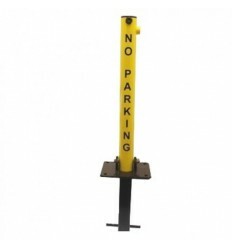 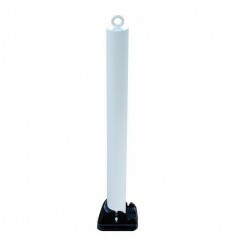 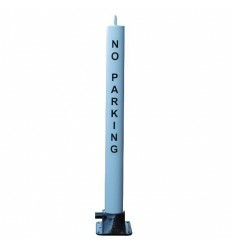 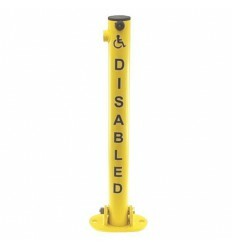 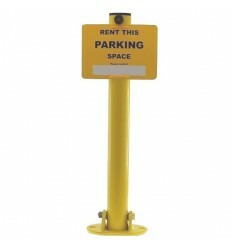 1 x Fold Down Yellow & Red Tall Bendy Parking Post. 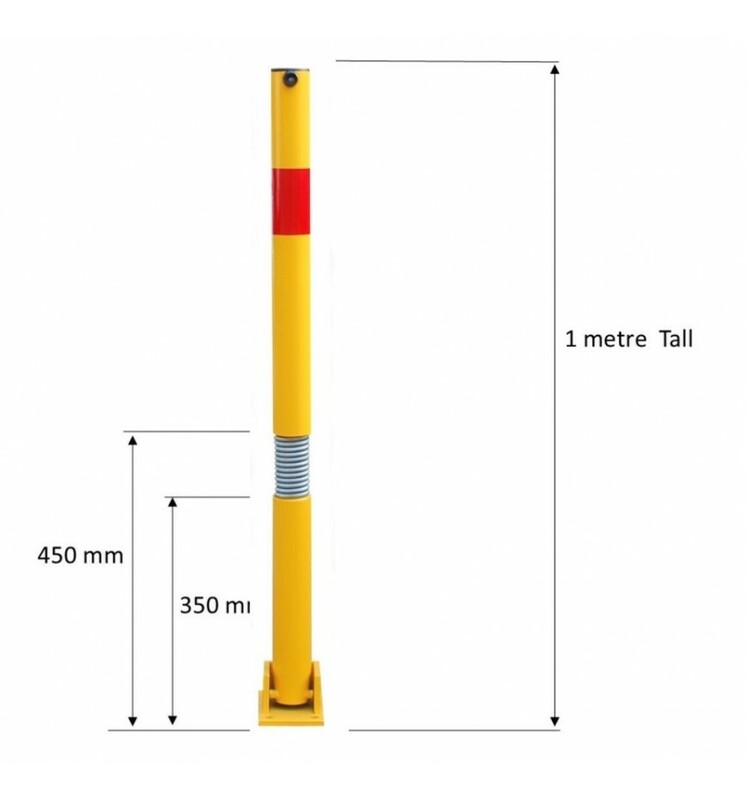 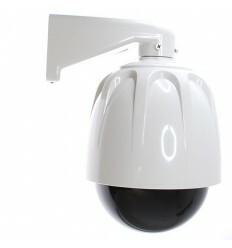 Height when Up: 1000 mm.